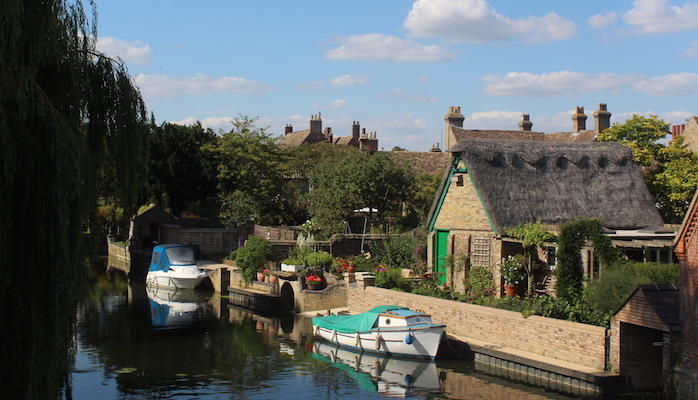 Everything you need to know about living in Godmanchester. The town has a number of nurseries and two primary schools, and is in the catchment area for Hinchingbrooke Secondary School. Recreational facilities are excellent with the local youth football club running numerous sides between the ages of 9 to 17.